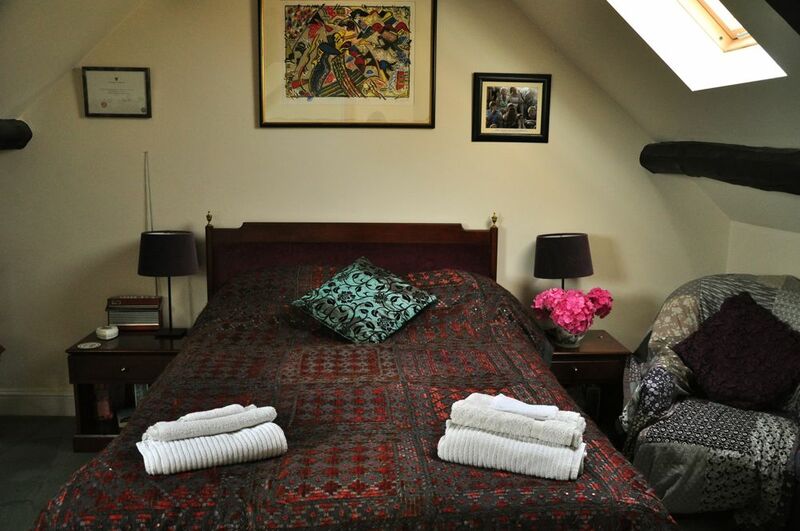 We have 3 spacious double bedrooms, all with lovely views over the valley. 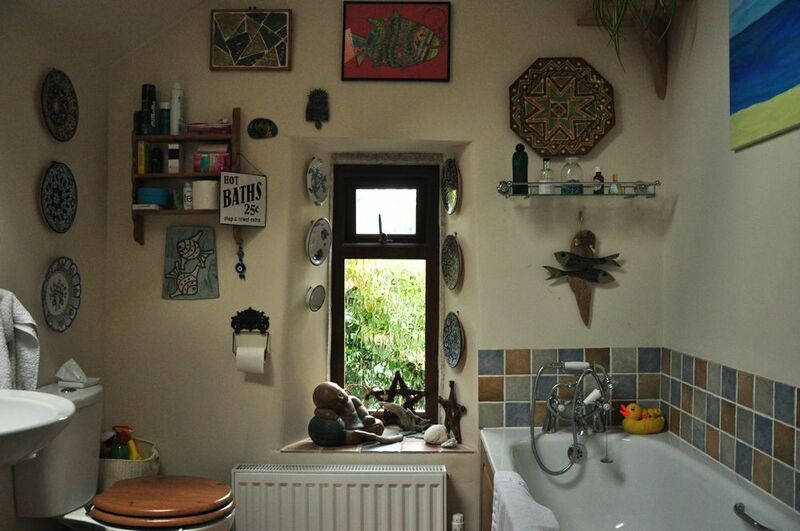 Bedroom 1 on the first floor is tastefully decorated and comfortable and has twin beds with its own ensuite shower. 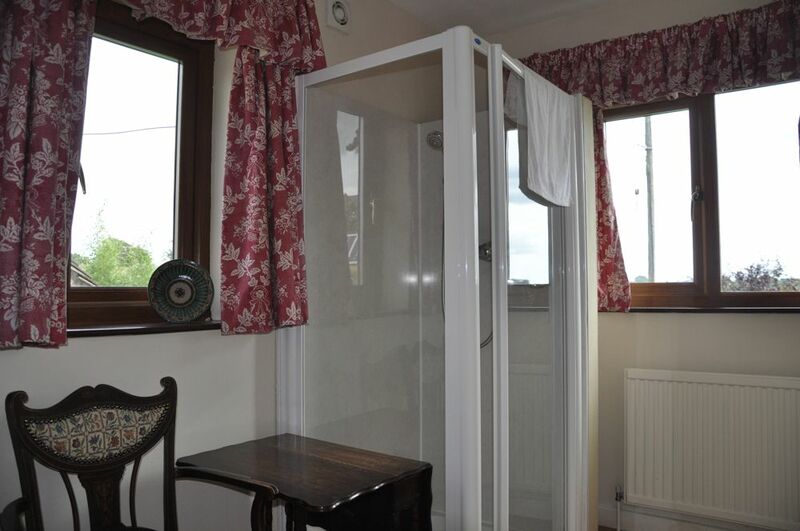 There is a spacious bathroom with shower and bath next to the room. Bedrooms 2 and 3 on the top floor both have double beds and sinks in the rooms, and share the bathroom on the first floor. All rooms have a television, and tea and coffee making facilities.